Single smooth drum roller FYL-600 has 325kg weight, is hot sale hand road roller compactor, adopts full hydraulic transmission, the transmission mechanism of famous hydraulic drive system, reversing is convenient, service life is long. FYL-600 is Furd design single drum manual road roller for small maintenance jobs. Excellent choice for the compaction of sand, gravel, soil and asphalt on roadways, walkways, bridges and parking lots. High curb clearance and close side clearance accommodates work adjacent to curbs and walls. 4). FYL-600 Hand Road Roller Compactor adopt famous diesel engine, high performance. 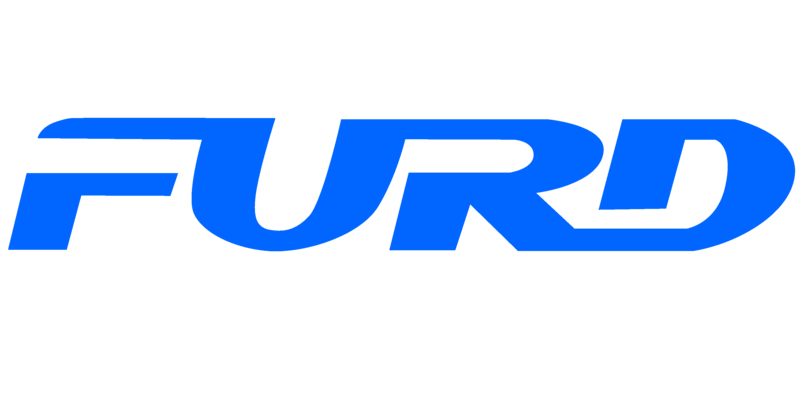 FURD is a high-tech enterprise specialized in research, design, manufacture of construction machines since 2008, FURD main products are Vibratory Roller, Laser Screed, Concrete Truss Screed, Power Trowel, Light Tower , Road Crack Sealing Machine, Road Cutter . We have obtained certificates of CE, ISO9001, ISO1400 and 10 national patents. Looking for ideal Single Smooth Drum Roller Manufacturer & supplier ? We have a wide selection at great prices to help you get creative. All the Hand Road Roller Compactor are quality guaranteed. We are China Origin Factory of Manual Road Rollers. If you have any question, please feel free to contact us.